“The most amazing thing about robotics is that the only limiting factor for the kids is their imagination,” says Odwa Magabuko, who moved to the Karoo two years ago to start a robotics programme with primary and high school children and their teachers. 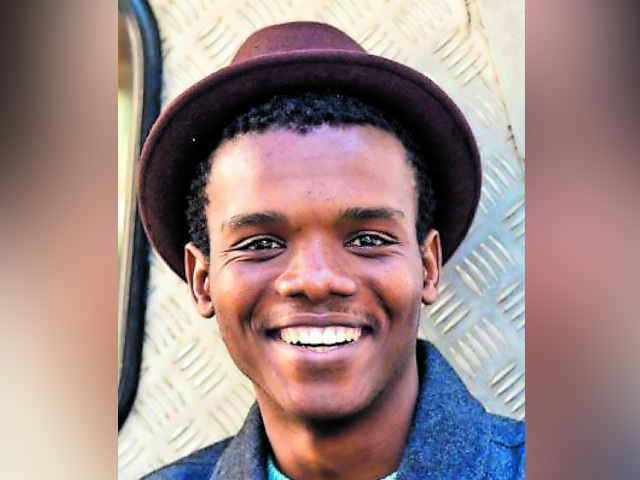 He obtained a national diploma in Information Technology from Unisa and in 2016 joined the Square Kilometre Array South African schools programme as part of a National Research Foundation/South African Agency for Science and Technology internship. He moved from his home in Port St Johns to the Karoo, “where life was very lonely at first, but with the determination to change lives I knew I was here for a purpose, and that helped me to adjust to my new surroundings”. Loneliness was not the only problem faced by Magabuko when he moved to the Karoo; the community he works in is riddled with substance abuse, which he finds challenging. “One of the ways in which we are trying to change the situation is to expose more kids to robotics, so that at least they have more time spent in something that impacts them positively, rather than being on the streets and being exposed to substance abuse,” he says. Magabuko established the robotics in education schools programme as a Square Kilometre Array/South African Radio Astronomy Observatory (SKA/Sarao) intern. The programme is aimed at inspiring young people’s interest in science, technology, maths and engineering through fun activities, mainly centred on building and programming robots. In 2016, Magabuko coached a team of three learners to the national finals of the World Robotics Olympiad competition. During the same year, he coached a team that received a special award for strategy at the Cape Town leg of the First Lego League competition. Last year, another one of Magabuko’s teams made it to the national finals of the World Robot Olympiad Association competition.